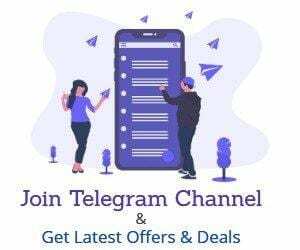 Mobikwik Trick for Use 100% Supercash For One Transaction:- You may know that You can Only use 10% of Mobikwik SuperCash For 1 Transaction. We have Already posted Trick to Transfer Mobikwik Cash to Tapzo Wallet . This trick was old and it might not worked. We found one more trick to Convert Your Mobikwik Super Cash into Fastticket App Wallet. 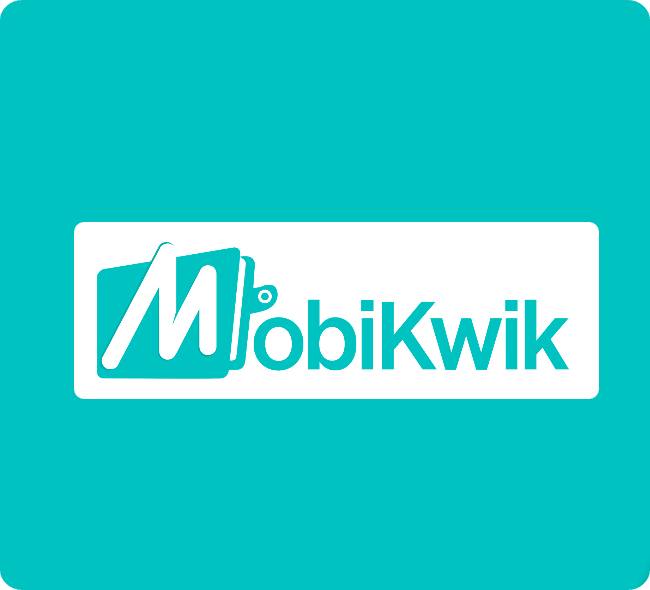 Mobikwik recently Introduced Supercash , You can use your 10% of supercash for a signle transaction. All your referral , other cashback from stores comes in supercash . Login/Register On The App & Initiate A Recharge Of 10% Amount Of Your SuperCash With Wrong Operator & Circle same as Tapzo. Now Proceed to Payment . Now your recharge will get failed and full amount will be refunded into your FastTickket App wallet. do repeat the same process until your complete balance is transferred to tapzo account.